Spectra is one page / multipage WordPress theme suitable for music DJ’s, music composers, events, individual portfolio or similar websites. Built using ajax technology and included with advanced scamp music player, now you can be sure that music won’t stop playing during browsing the internet through SoundCloud hosted music files. You can add tracks to playlist directly from SoundCloud as simple as they would load from local resources. Spectra theme is bundled with powerful Visual composer ($28) drag n drop page builder will save you tons of time working on the site content. 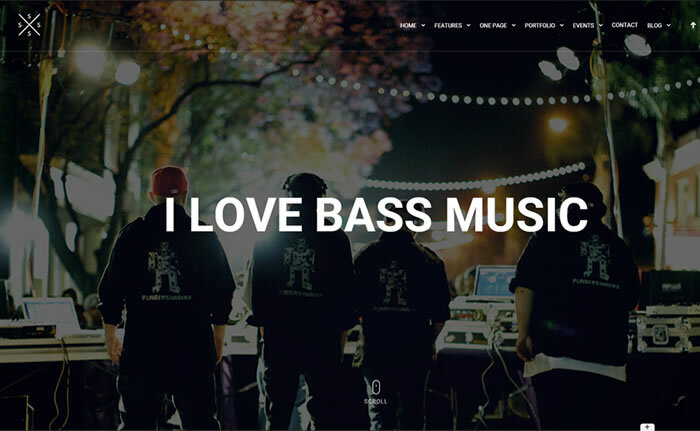 Its parallax image animations enabled music DJ WordPress theme available with 3 different dark scheme home page layouts. Spectra music DJ WordPress theme included with disqus commenting system along with native WordPress comments section, you can choose the better one which suitable for your website. 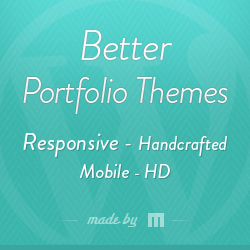 Theme has various portfolio & events templates, post type templates to handle various types of content. Coded with valid HTML5 / CSS3 semantic standards and powered through advanced admin options panel to manage your website so effectively. Spectra is ultra responsive, retina ready, cross browser compatible WordPress theme bundled with PSD files which used to develop spectra theme.